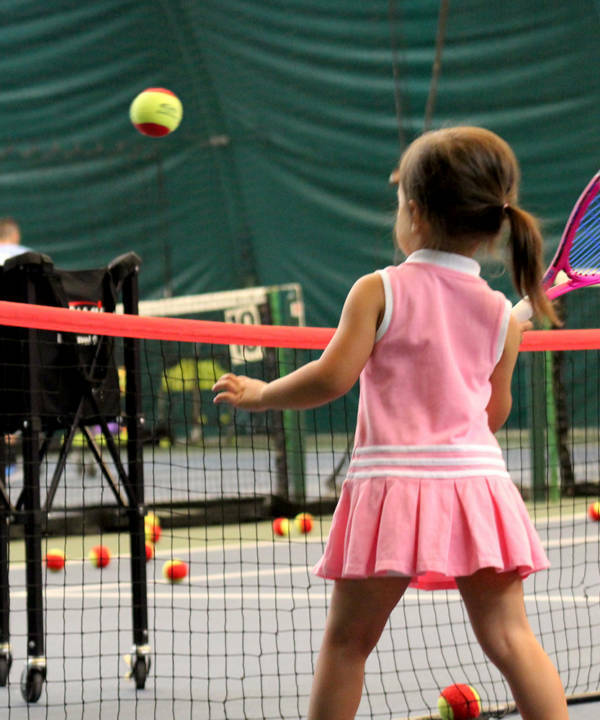 Munchkin Tennis is the perfect camp for children 4-6 years to improve their “all around” athletic skills. 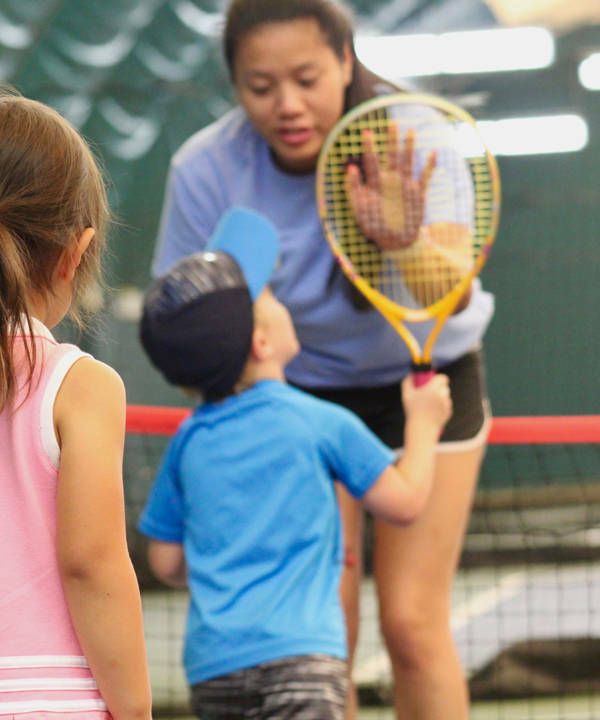 Our camp combines instruction from certified coaches using games & drills to develop hand-eye coordination, movement, balance, fitness and strength in a fun, safe environment. 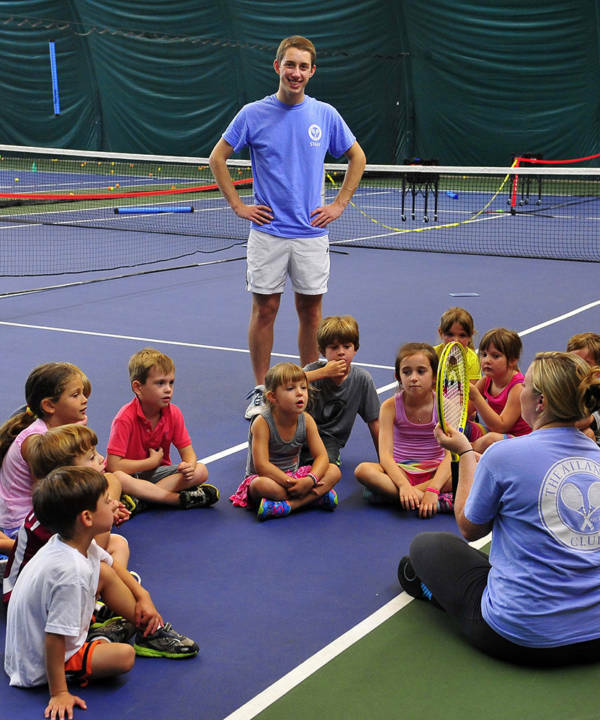 WANT TO REGISTER FOR THIS CAMP? 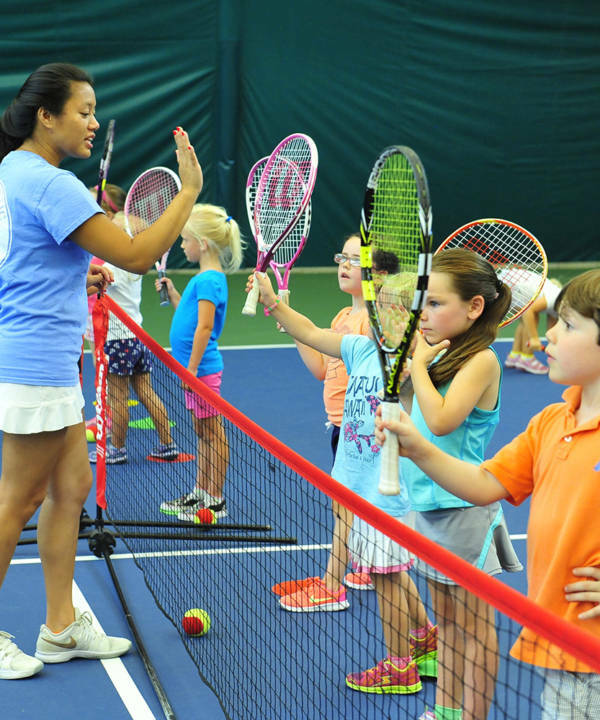 Click the button below to start your 2019 Summer Camp Online Registration!